1. No other carcinogenic substance. 3. Smoke in public places, business, restaurants, planes etc. Does not emit any smell. 5. Save the smoking cost of nearly 80% each year. 6. No ignition and no fire danger. We factory offer OEM and ODM service of disposable pen,please contact us,All products' catalog will be sent for your checking. More than 30 flavors for your option. 22. tobacco 23. pawpaw 24. Ha mi melon 25. passion fruit 26. Cranberry 27. wit fruit. 1. Reliable manufactory which produced for US Wal-Mart, Sam club and trailing center. FEELLIFE have 8000 square meter manufactory and over 1100 workers now. 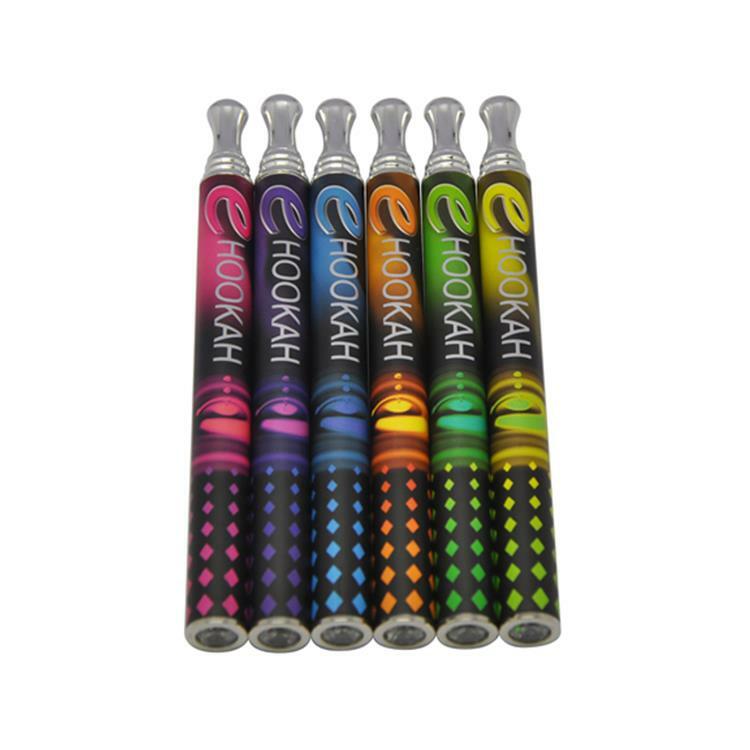 FEELLIFE had been producing e-cigarette for US Wal-Mart since April, 2011. The quality is superior and the price is competitive. FEELLIFE have the capability to produce 5,000,000pc cartomizers, 1,000,000pc batteries and 1,000,000pcdisposable e-cigarette for Oneworld specifically per month. FEELLIFE have an GMP clean room to filling all cartridge inside, which had been running two years. The new 100,000 grade 3000 square meter GMP clean room had been done Aug 2013. All the processes can be completed inside GMP clean room, including IQC department cartridge line, battery line, filling line, packing line. There are also physical and BIO-Chemical lab inside the Lab, which would be unique in the industry. FEELLIFE also plans to set up a filling manufactory in USA to supply local service in the year of 2015. 3. Certification : ISO 9001:2008, GMP, ISO13485, SGS, CE, RoHS, ISO14001, ISO18001. 4. ERP management factory which can keep the process running well. We can delivery your huge order quantity in time. 5. 7 years experience in R&D, producing and exporting. 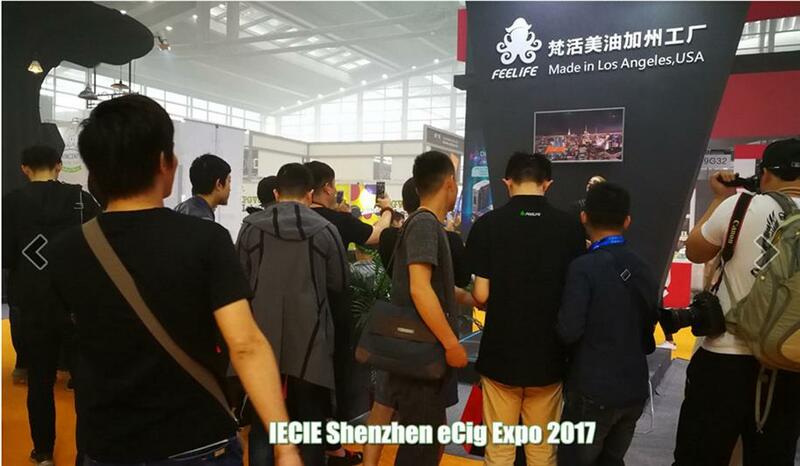 FEELLIFE start the e-cigarette R&D, producing and exporting since 2007. We have skilled engineers and worker which have rich experience. It can keep the superior quality in industry. After checking FEELLIFE products, you can find that they are superior quality with wonderful flavor. 2. Our products are approved ISO 9001:2008, GMP, FCC, CE, RoHS certificate. we will customize it for you. 1. 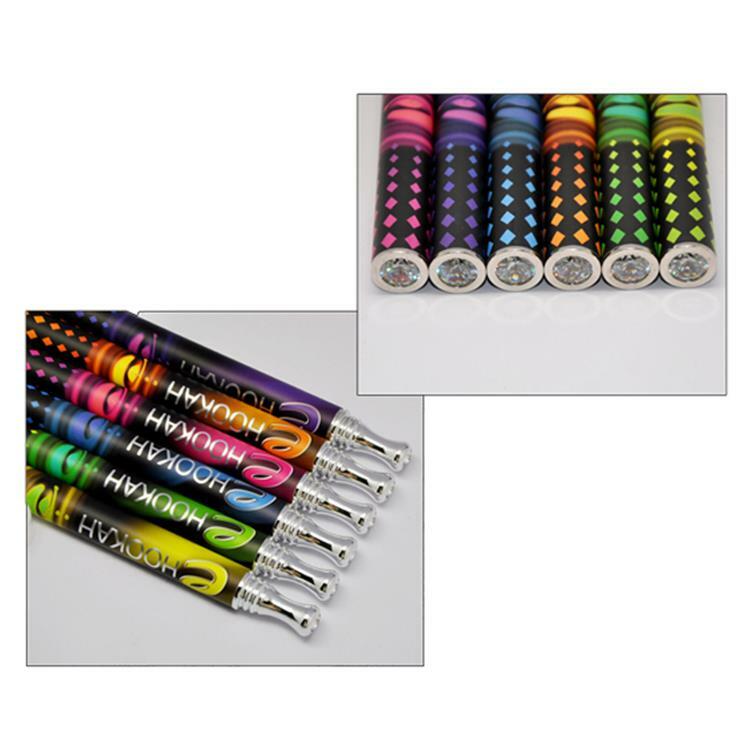 Sample order and OEM order are accepted. 2. Please contact us by email, skype, or trademanager, and tell us the model, colour, battery capacity and quantity you want. 3. Invoice will be made for customers. 4. Clients check the invoice. 5. After payment, we will produce and ship them out in 2-7 business days up to the quantity. 6. We will give you the tracking number and the delivery time will be 3-7 business days. Q2:Howcan I make the payment? A:You can pay from T/T, Western Union, and Paypal. Q3:What the cautious of ecig? A: For a nice beginning of our coorperation, our MOQ is 10pcs. A: Yes, it's available. Please send the AI details and we will make it only for you. Q6:How to proceed the OEM logo product? A: 1) send us the logo AI. you to check all the details. 3) After confirmation, we will make mass production. Q7: What is the guarantee of theproducts? 3. We cooperate with the safest and cheapest shipping company for you. Q8: What's the delivery time? A:The delivery time is normally 3-7 working days after payment. Q9: How would the goods be shipped? A:We ship via DHL, UPS, TNT,EMS etc.